Face lipofilling surgery, also known as “face fat transfer” or “face fat grafting” is the act of making use of the patient’s fat to fill and improve the facial volume of the patient. Here surgeons transfer fat from where there is an excess of to places in the face in order to sculpt it and so to improve the facial appearance. The main aim of a face fat trasnfer surgery is to correct the improper allocation of fat in the face. Thereby ridding the face of hollows and sunken part and filling it with the right proportion of fat needed in the area. Due to ageing, the elasticity of our facial tissue tends to sag with time giving us an old and a “not quite appealing look”. With the help of face lipofilling surgery, patients can remove unwanted fat that has accumulated over the years in any parts of their body be it the stomach, belly or thighs. The fat will be extracted so as to be used in the facial region. Facial lipofilling surgery also gives patients a young, smart and appealing look. This new and smart look goes a long way as it most times boost the self-confidence and self-esteem of the patients. Face fat grafting is suitable for anyone from the age of 30 to 60 who has a saggy facial tissue and is not pleased with it. An ideal patient is someone who has excess fat in a part of his or her body that he or she is willing to transfer to their face for aesthetical enhancement. 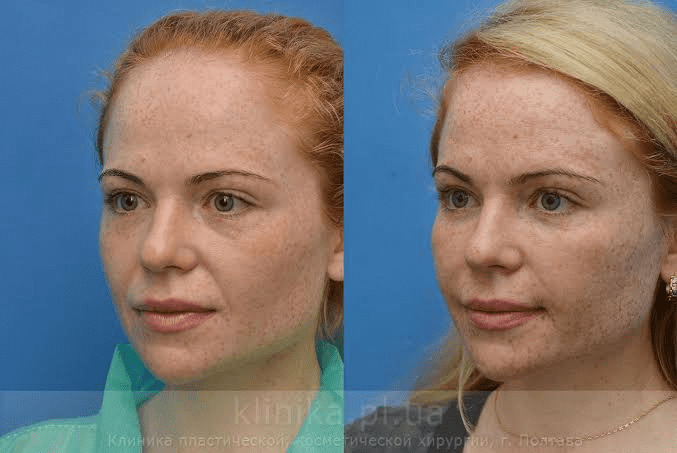 How face lipofilling surgery is carried out? 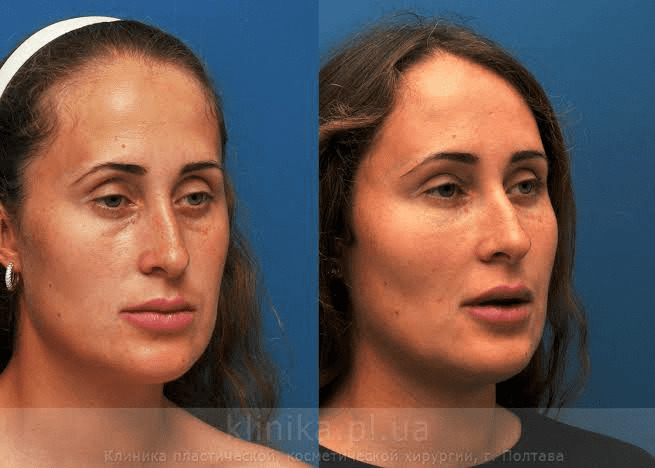 Face lipofilling surgery cost comes in different ranges depending on the country, the cost of living, the location of the surgeon’s office, governmental subsidies and many more. If you are considering doing a face lipofilling surgery in the UK, then you should expect to spend at least £ 3920. This price will cover your expenses for the surgery and the operating room facilities only. The interesting thing, however, is that the cost of face fat transfer surgery in Tunisia coupled with the cost of staying at a 5* hotel is 62% is cheaper than the cost of the surgery alone in the United Kingdom. This is so because first, the cost of labour and construction in Tunisia is way lower than the cost in the UK. As a result of that, more hospitals and medical facilities are present in Tunisia and at lower costs. Also, Tunisia attracts more patients because of the affordable surgery prices alongside with a memorable luxurious holiday treat which will all together still costs 70% less than the cost of the treatment alone in the United Kingdom. Patients will have a consultation with their surgeon and talk about their past medical history. During this consultation, patients should be free to discuss with their surgeons about what they are allergic to, their current medications and necessary things they should do or not do to avoid complications. This conversation will help the surgeon understand their body better and help them adopt the most suitable method for the surgery. Surgeons through liposuction will remove fat in the areas where there is an excess of it and purify it and transfer it to the face. Face fat trasnfer surgery requires no need for incision or stitches and patients would not have to worry about developing bruises. In fact, the new and modernized way of purifying fat has eradicated even the slightest form of facial bruises in the course of the surgery. The surgery takes up to 45 minutes after which the patient will have to stay in the clinic for a night. 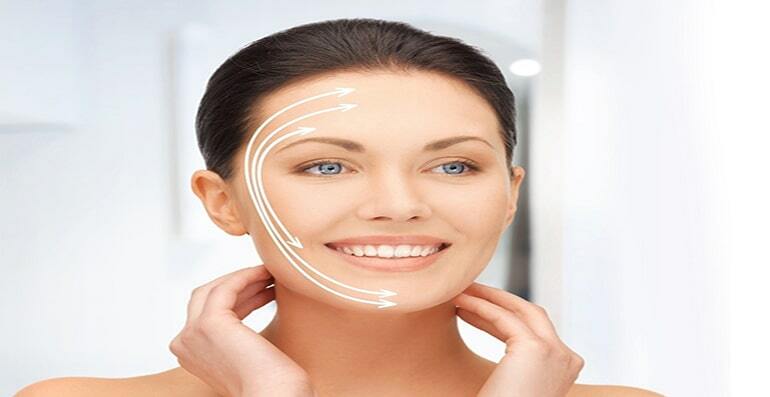 Face lipofilling surgery patients should not be bothered about having any scars on their faces as the modern way of purifying fat doesn’t produce any form of facial scars on the patients’ faces as a result of the fat transfer. Patients who have undergone the facial lipofilling surgery are faced with little risks or complications. However, some patients experience soreness and swelling which is normal. Another major post-operative effect is that a patient face or lips can absorb a percentage of the injected fat. However, the idea of this happening is predictable and that is why your surgeon will “over inject” fat in order to have an amazing and long lasting final result. Do not dring alcohol or any alcoholic drinks. Avoid smoking of tobacco or any other substance with nicotine.